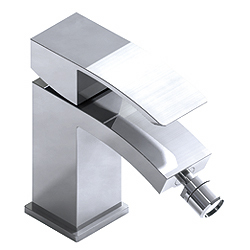 Marina introduces the very latest in bathroom brassware. 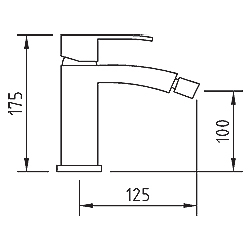 The precision engineered square edged design brings stunning style to any bathroom. Minimum recommended water pressure is 1.0bar.